Infamously known as one of “Brooklyn’s worst basketball courts,” the court, located in Dome Playground between Kensington and Williamsburg, is about to lose its negative title. 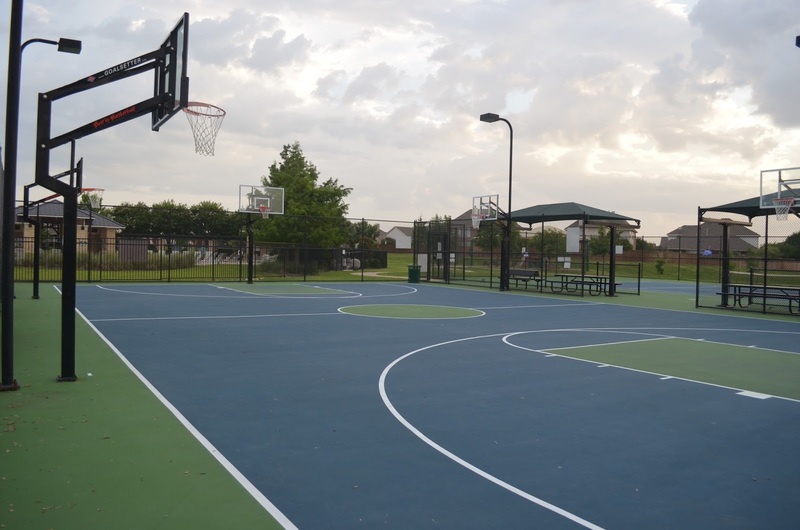 As Phase II of the park’s renovations gets underway, both the basketball and handball courts on the eastern side of the park are getting complete makeovers. The Parks Department timeline expects the work to be done by April 2018. The park’s eastern side is near the intersection of Dahill and Courtelyou Roads. The decrepit nature of the basketball court was first revealed citywide when Wall Street Journal reporter Stu Woo biked around town for two weeks in 2015 checking out the state of Brooklyn’s courts. Ranking them best to worst, Dome Park’s courts came in number 143 out of 172 total courts in the borough, known for its rapid gentrification and general improvement of facilities. "This triangular-shaped park has a full court and two half courts, all filled with bad paint and worse cracks," wrote Woo in his article. Phase II, which is also the last phase of the renovations, also includes the addition of accessible ramps, an adult fitness zone, a rebuilt park entrance, new benches, better lighting, improved gardens, and an easy to reach water fountain.